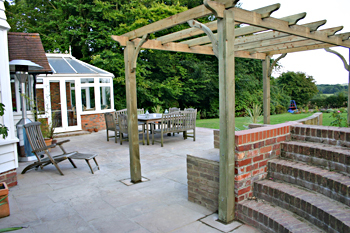 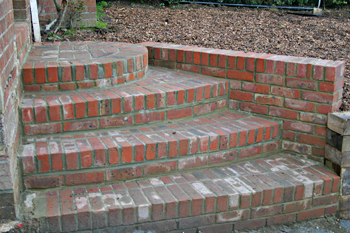 We provide landscaping solutions and garden design: from drawing board to finished garden, with everything in between. 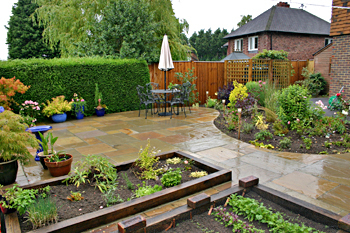 We are specialists in walls and fences, paths and paving, woodwork, water features and planting schemes. 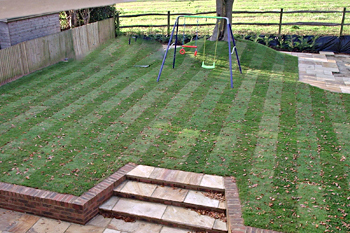 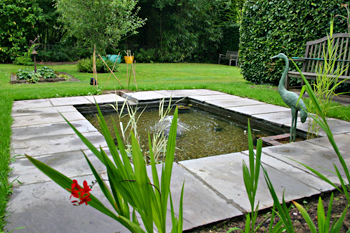 We can offer as little or as much as you want to suit your particular needs, including low-maintenance gardens. 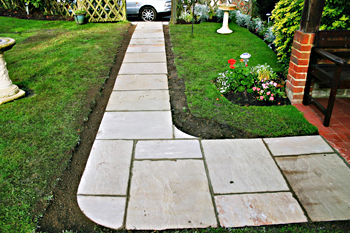 Check our portfolio of previous work, browse our testimonials or contact us for a quote.